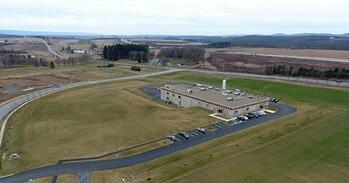 Ready for a challenging and rewarding career in one of central Pennsylvania's fastest growing companies? 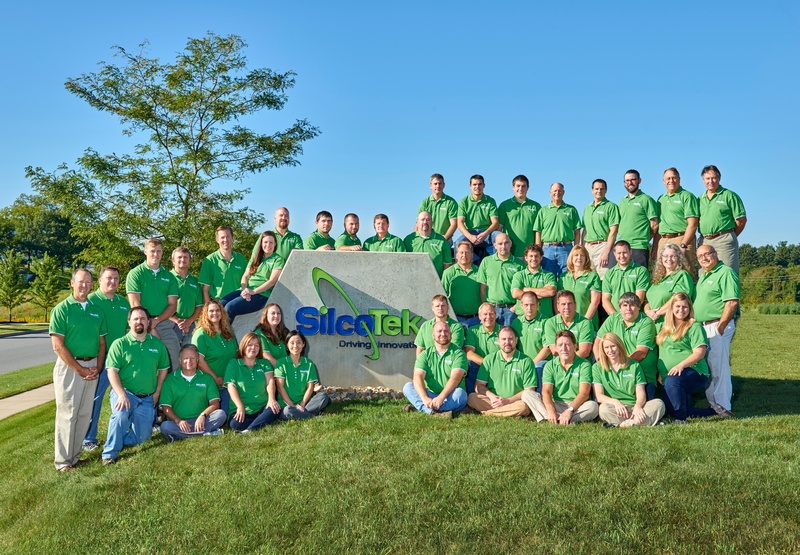 SilcoTek named one of the best places to work in Pennsylvania in 2018. SilcoTek has been named one of the Best Places to Work in PA for 2018. The awards program, created in 2000, is one of the first statewide programs of its kind in the country. Companies from across the state entered the two-part process to determine the 100 Best Places to Work in PA. SilcoTek will be recognized at the Best Places to Work in PA awards banquet on Thursday, November 29, 2018, at the Lancaster County Convention Center in Lancaster, PA. Rankings will be revealed at the ceremony. This survey and awards program was designed to identify, recognize, and honor the best places of employment in Pennsylvania, who are benefiting the state's economy and workforce. We are excited to be recognized for this award and pride ourselves in our employees enjoying coming to work as much as they enjoy going home. At SilcoTek®, we believe that a successful company is defined by how we treat each other and how we treat our customers as a team. We are seeking individuals that posses a positive, productive attitude, and those that have the initiative and drive to develop both professionally and personally. The Customer Support Representative processes customer orders and requests in a manner that creates customer loyalty by creating a positive impression on a consistent basis and providing service above and beyond customer expectations. High School Diploma. Associate’s degree in a business related field or equivalent work experience preferred. At least 1 year of prior customer service experience required. Good computer skills and familiarity with Windows software applications a must; ERP Experience a plus. Exhibits a friendly and helpful manner and is able to work well with others in a team environment. In Quality Systems this position enables, organizes and assists in SilcoTek’s efforts to improve productivity and provide the highest quality products and services. This position serves and is responsible for oversight of the Quality System and establishing a culture of continual improvement at SilcoTek. flawlessly avoiding customer disappointments. They are also responsible for understanding and being able to assist in other areas of the production process. This position entails a high level of detail, acute observation skills, analytical and mechanical skills. High School Diploma or equivalent. Previous shipping experience preferred. International and/or hazardous shipping experience a plus as well as experience working in a machine shop or manufacturing environment. Knowledge of safety requirements & safety equipment use. The Technical Sales Representative provides technical and sales assistance to the SilcoTek customer base through phone and e-mail contact, customer visits, and tradeshows. This position also targets areas to expand SilcoTek sales and profit base on a business plan for an assigned area or market. The Manufacturing Engineer Scientist leads efforts in the assigned department with the goal of improved quality, productivity, cost, timeliness, and safety by utilizing continual process improvement techniques and providing Plus One service. Bachelor’s degree in Engineering, Chemistry or other related science with minimal related experience or experience in an unrelated field. Associate’s degree in related science with at least 2 years of specific experience in chemistry, engineering, or a related scientific area may be acceptable. Experience in CVD, semi-conductor, or ceramic manufacturing (Silane chemistry) a plus. Ability to work independently and handle minor projects under the direction of a manager. Good troubleshooting and analytical skills with ability to assist in complex problem solving. Has applied knowledge of statistical methods and techniques. Ability to prepare experience reports to document work in an accurate and complete manner. Competent use of computers, including spreadsheets, word processing, statistics, and database applications. Ability to work well with others in a team environment and regularly contribute to project team and initiatives. SilcoTek® is a coating technology company dedicated to providing a work environment where "employees enjoy coming to work as much as going home" and where employees are passionate, enjoy working with each other, and work in an atmosphere based on mutual respect and trust. Zero Disappointments: We coat your part perfectly and on time every time! Integrity in all we do: We are honest and make data driven decisions. We protect the confidentiality of our business relationship. Plus 1™ customer service: We jump through hoops to make our customers happy! If we do not know the answer, we will admit it and work hard to find the answer. Resumes may also be faxed to (814) 353-1697. Send your resume by e-mail to HR@SilcoTek.com. SilcoTek is proud to be an Equal Opportunity Employer.